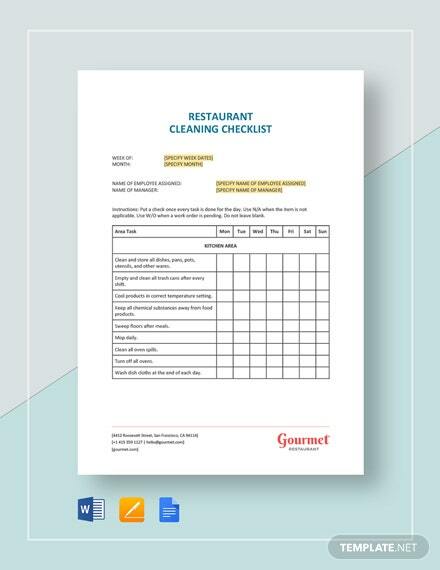 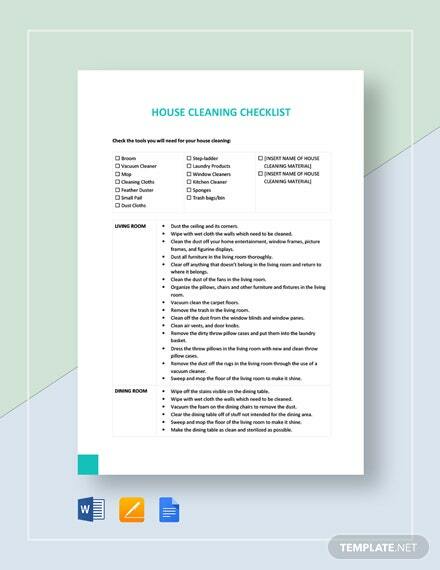 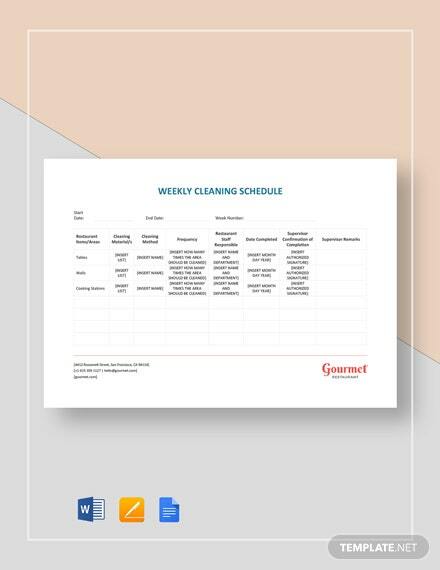 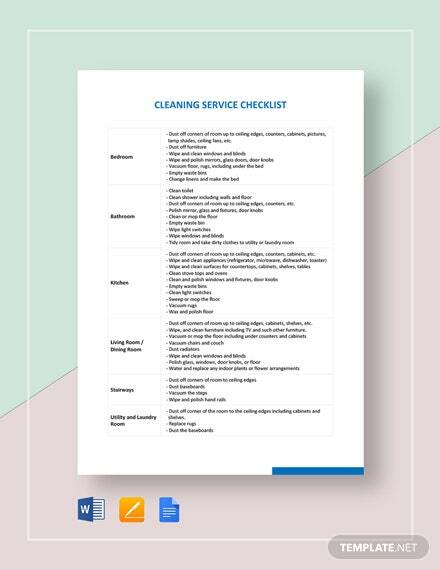 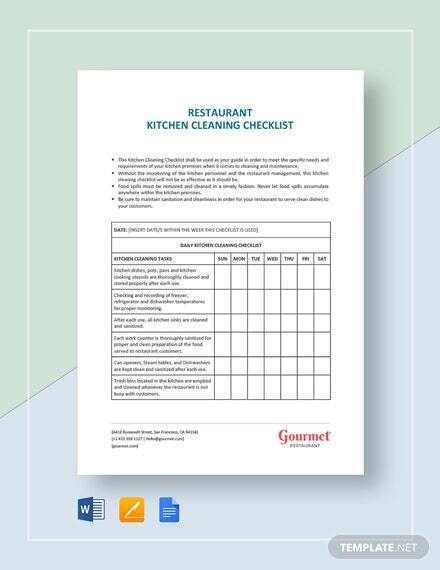 Make sure your cleaning business is able to provide clients with a detailed list of prices for the services provided using this effective Cleaning Service Invoice template. 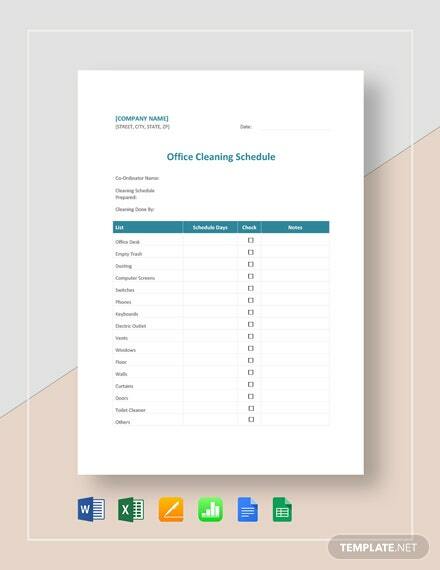 The file is ready-made and easy +More to use for your convenience. 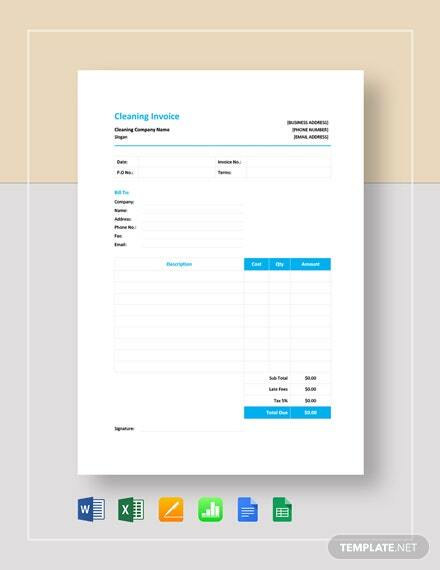 Get to create your own personalized invoice for the services your company offers. 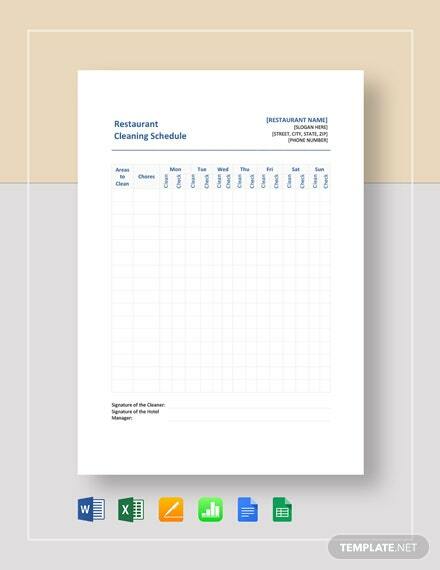 The file is professionally designed and can be customized in the available file formats presented. 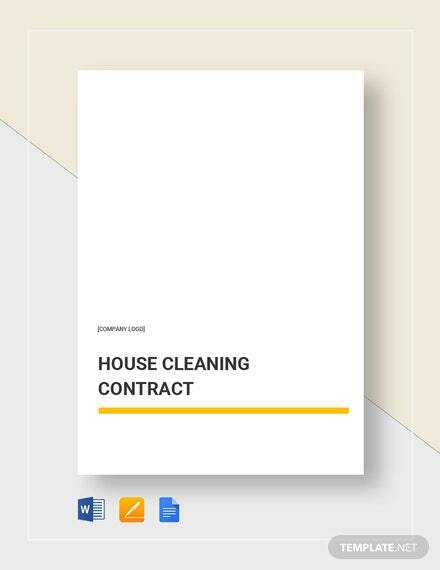 Improve your business and the dealings you have with clients. 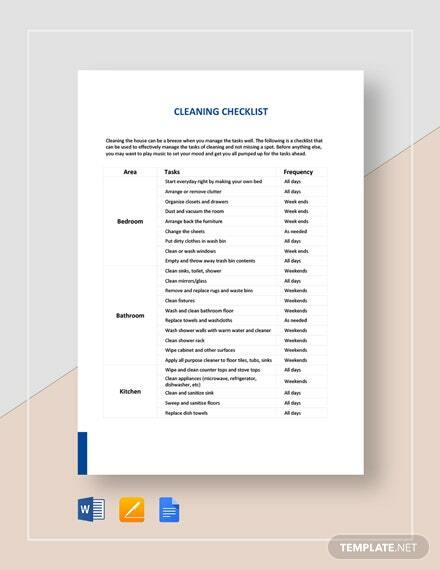 We guarantee downloading it will be worth your while. 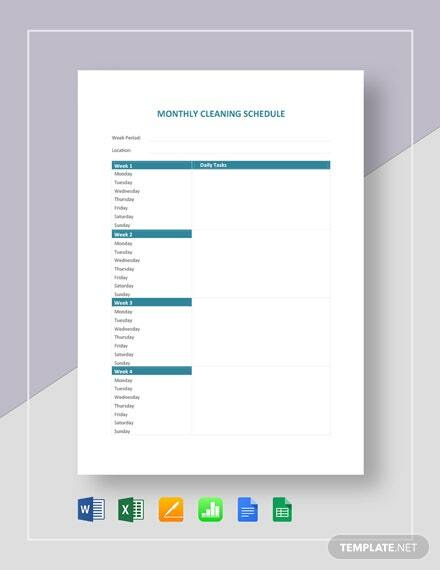 Download this practical, professional, and premium template today!